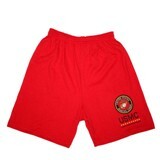 U.S.M.C. 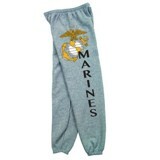 tee shirts, sweatpants and shorts for PT or just kickin' back. 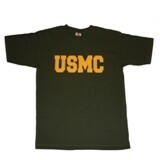 Several options available in sizes and colors to choose from. Get your pride on!